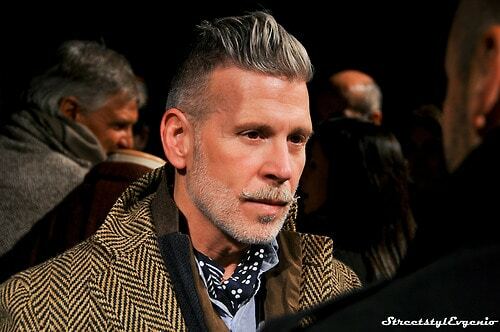 Nick Wooster has not only earned himself a badass reputation in the fashion industry, but is respected by all. With a résumé including high-profile positions such as Men’s Fashion Director of Neiman Marcus, Design Director of Polo Ralph Lauren and buyer positions at both Barney’s and Bergdorf’s, Nick Wooster has more than made a name for himself in every aspect of the men’s fashion world. After his brief stint and overhaul of JCPenny, Wooster is now an agent of his own freewill working for himself and landing his picture on every men’s street style blog on the Internet. If you are ever looking for some wildly put together outfits that somehow work perfectly, this is the man to follow. 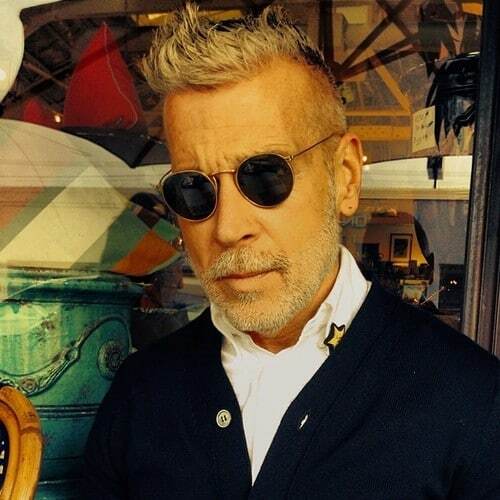 Check out more Nick Wooster on Life, Tailored and see for yourself why this man has climbed to the top of his profession.